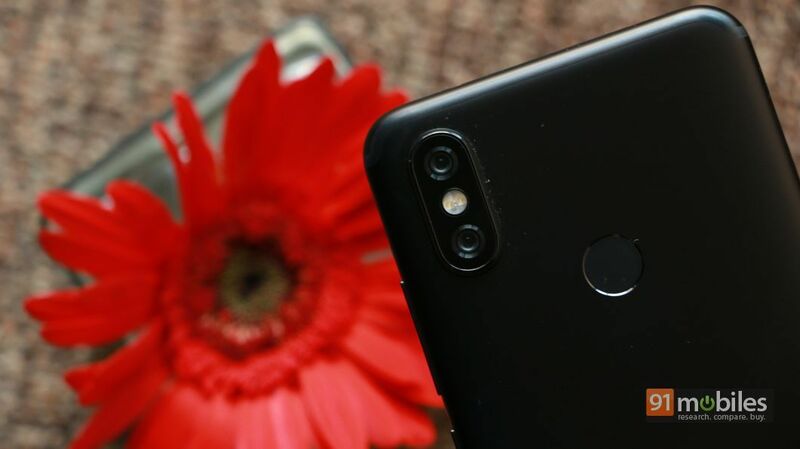 Xiaomi’s MIUI platform forms the mainstay of its smartphone offerings, but the brand surprised everyone when it launched its very first device running stock Android in the form of the Mi A1 (review) last year. Launched in partnership with Google, the Mi A1 was actually an Android One smartphone, and marked the second coming of this platform. Since then, we’ve seen a resurgence of Android One offerings, especially from Nokia’s stables. For many, the value proposition offered by a Xiaomi phone, mated to the fluidity of stock Android and the promise of timely software updates, came as a match made in heaven. Not just that, the Mi A1 turned out to be a capable smartphone too, offering fluid performance, capable dual cameras and great battery life. The launch of its successor therefore, has been awaited quite eagerly. The wait ends today with the launch of the Mi A2, so join us as we give you a lowdown on what the new phone brings to the table. Let’s get the obvious out of the way. 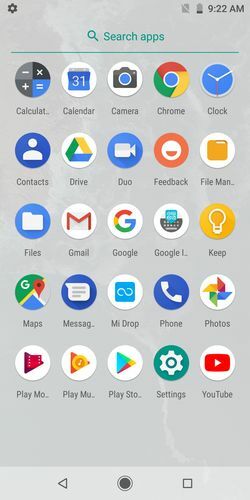 The Mi A2, just like its predecessor, is an Android One offering, and runs a completely stock build of Android Oreo. There’s no bloatware to speak of, and you’ll find things on the software side completely as expected. 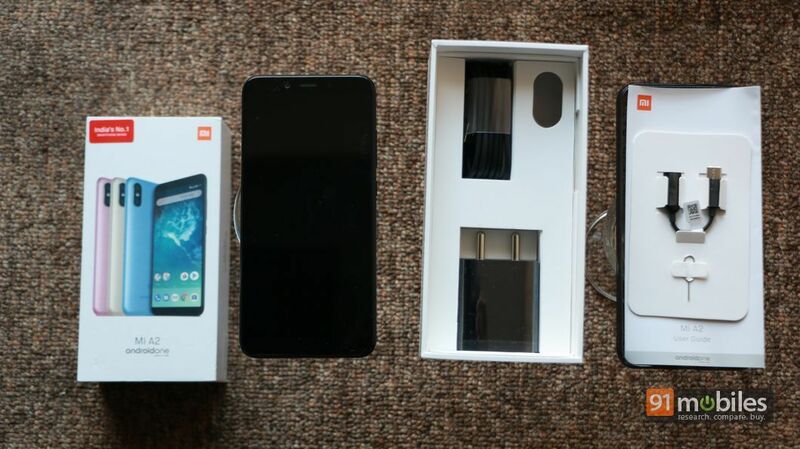 Upon opening the box, you’ll be greeted by the smartphone itself, and further digging will reveal the two-pin wall charger and a USB Type-C cable. 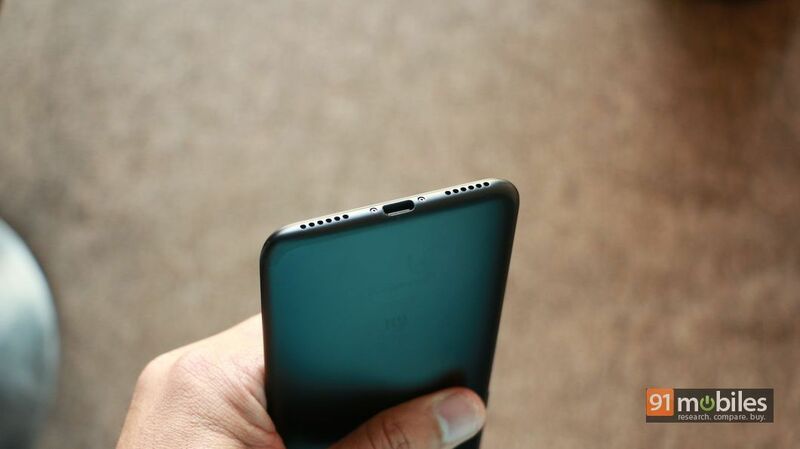 A silicon case is also included, and since Xiaomi has bid adieu to the 3.5mm jack this time… a Type-C based audio adapter as well. 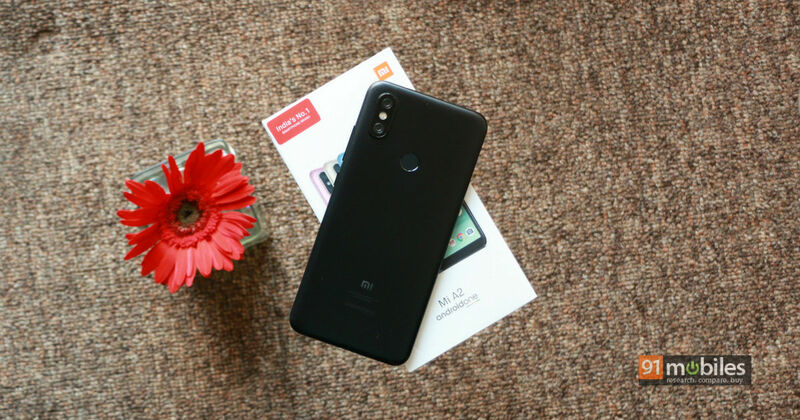 Hardware-wise, the Mi A2 is basically a rebadged version of the Mi 6X Xiaomi had launched recently in China, just like the Mi A1 was a rebranded Mi 5X. The Mi A2 comes clad in a slim metal unibody featuring a curved back and a clean-looking design – one that looks nice but probably won’t turn any heads. Up front is a 5.99-inch IPS display bearing FHD+ resolution and as can be expected from any modern smartphone, an aspect ratio of 18:9. The display comes layered with Gorilla Glass 5 for protection against scratches. At the rear, you’ll see the dual cameras that are stacked vertically and jut out quite a bit. 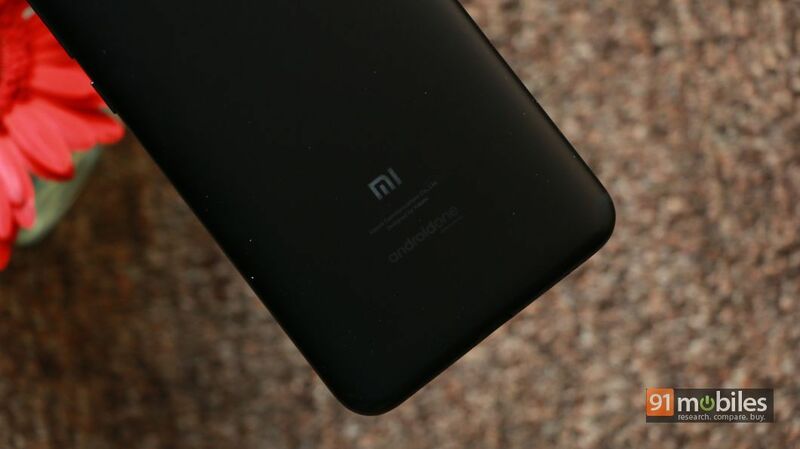 A fingerprint scanner is also there at the back, along with Mi and Android One branding. 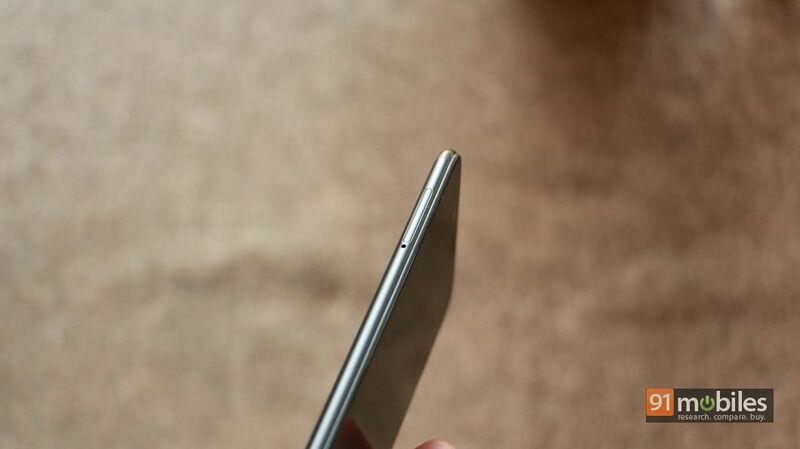 The bottom is home to a USB Type-C port and a speaker, while the power key and volume rocker are placed on the left. 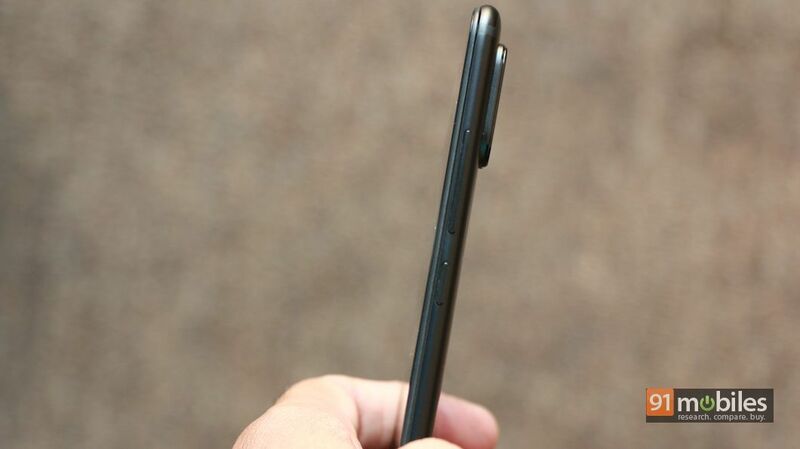 The dual-SIM tray is located on the left. On the top, you’ll find an IR blaster as well. 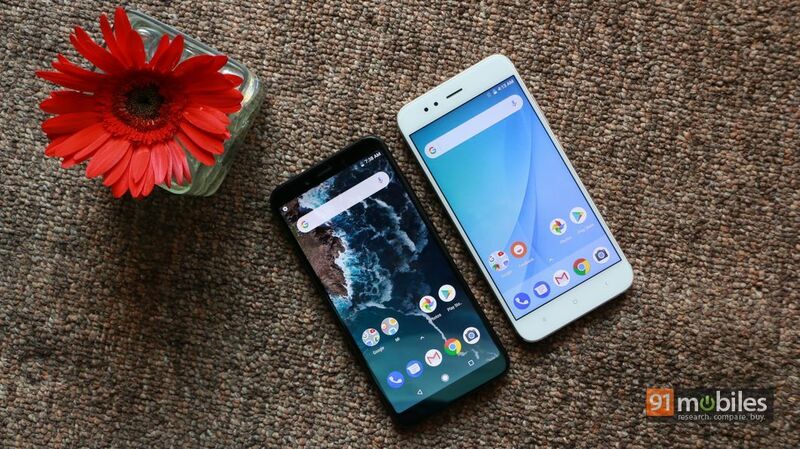 Here’s a look at the Mi A2 placed next to its predecessor, the Mi A1. 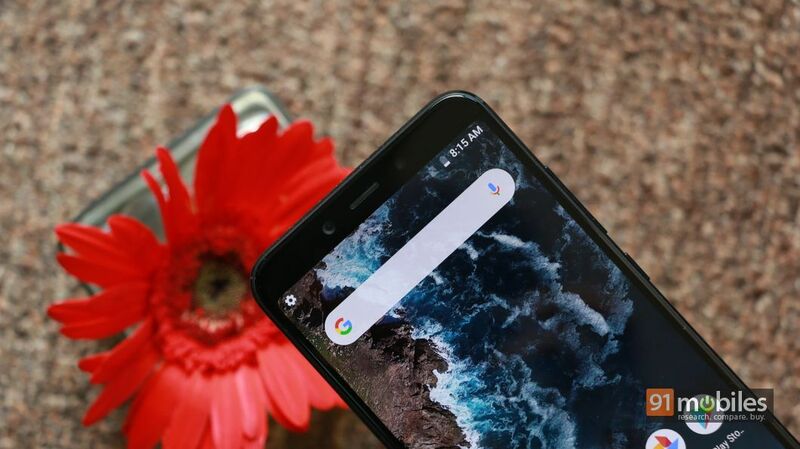 Inside ticks the powerful Snapdragon 660 SoC, a chipset we’ve seen only in a handful of phones so far – the Nokia 7 Plus (review), the Vivo X21 (review), and the recently-launched BlackBerry Key2. The fluidity of stock Android combined with 4GB of RAM means the Mi A2 should be able to offer smooth performance. And in the brief time we spent with the phone, there was nothing to indicate otherwise. As far as storage is concerned, you get 64GB built in, but do note that there’s no option to add more. Xiaomi is only launching one variant of the Mi A2 in India to begin with, but you’ll get four colour options to choose from – black, gold, rose gold and blue. The stock Oreo build comes with all the standard apps. The camera app is custom though, and Xiaomi has also preloaded the Mi Remote app, Feedback, Mi Drop and File Manager on the Mi A2. 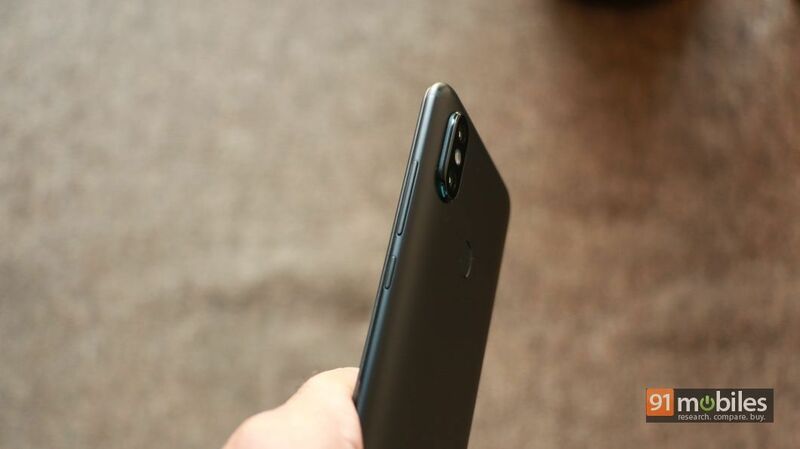 Speaking of snappers, the Mi A2 sports dual lenses at the rear, comprising a 12MP f/1.75 primary and a 20MP f/1.75 secondary camera, utilising Sony’s IMX486 and IMX376 sensors respectively. 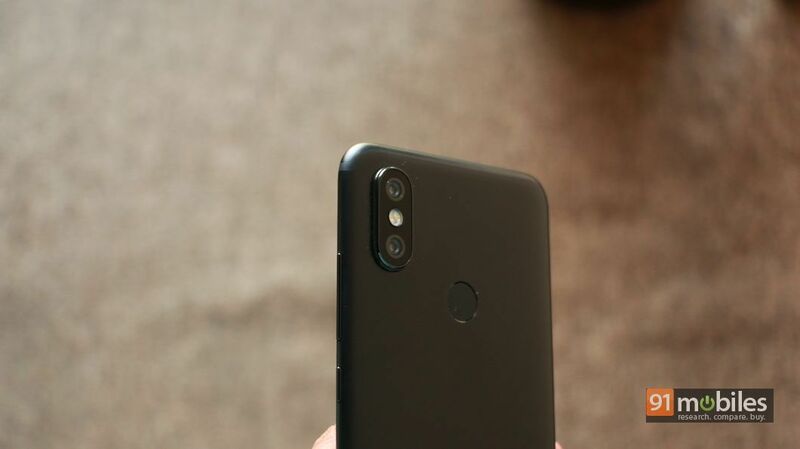 At the front is a 20-meg f/2.2 shooter with a Sony IMX376 sensor, the same as the one on the popular Redmi Note 5 Pro. 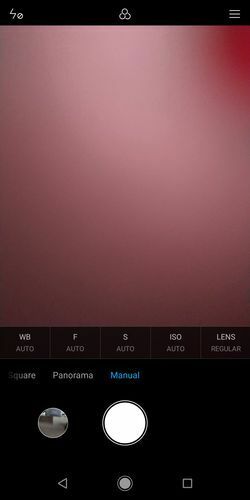 You get portrait modes with both the rear as well as the front cameras. 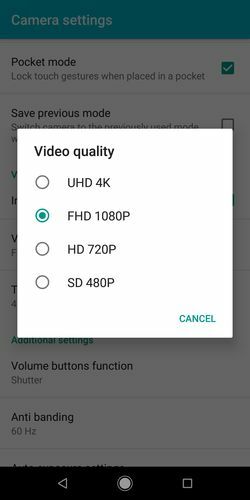 In fact, when you’re using the portrait mode, the rear camera switches automatically to the 20MP sensor if it detects low light, promising better results. If you switch to the manual mode, you can choose between the 12MP and 20MP sensors manually. The Mi A2 is capable of shooting 4K videos, and can also shoot time lapse and slow-mo videos as well. The selfie light at front is a welcome addition too. The initial shots we took indicate that the phone should be able to deliver some stellar results, though it’s a tad early for us to give you a proper verdict. Powering the show is a 3,010mAh battery, which is just a wee bit less powerful than the one inside the Mi A1 (3,080mAh). In any case, we can expect solid battery life from the Mi A2, thanks to the no-frills Android build and power optimisations brought in by the SD660 chipset. What’s worth noting is that the Mi A2 available in India will come with Quick Charge 4.0 support, making it the very first phone in India equipped with this fast charging technology. Unfortunately, you’ll only get a regular 2A charger in the box, which means you’ll need to buy a third-party charger if you want true fast charging. Bluetooth 5.0 is also on offer. While we don’t know at what price Xiaomi will launch the Mi A2 in India, we expect the phone to land carrying a price tag south of Rs 20,000. At that pricing, the phone should be among the most affordable devices in the country powered by the Snapdragon 660 processor. 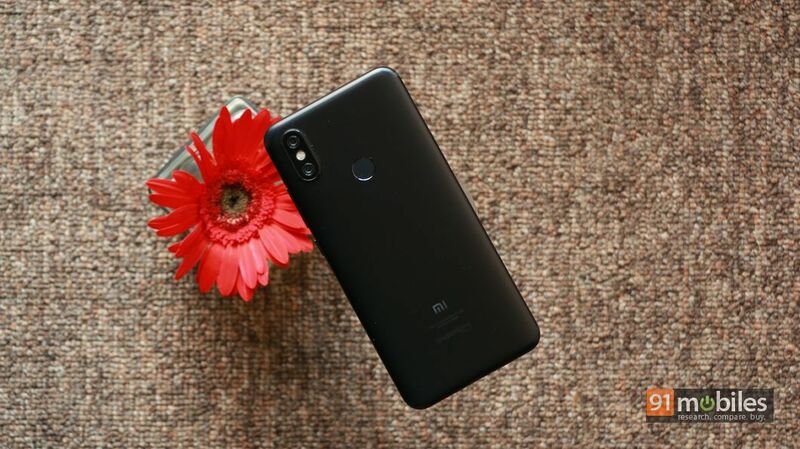 Not just that, if the phone can actually deliver on its promises of smooth performance, capable cameras and good battery life, we’re looking at yet another blockbuster from the house of Xiaomi. 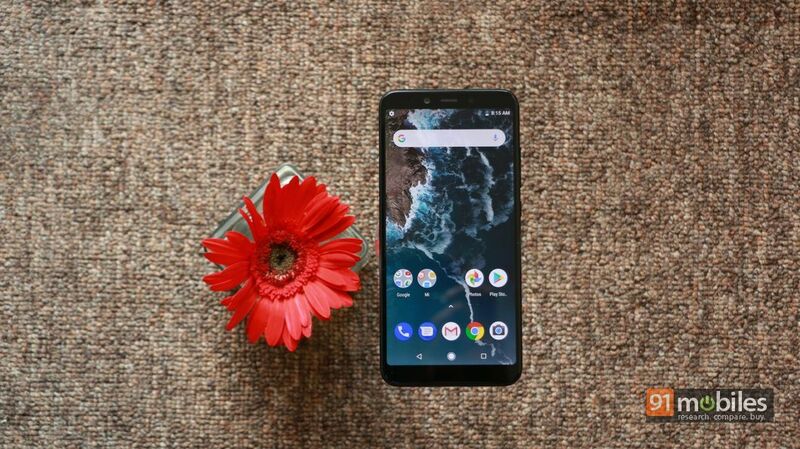 Keep your eyes peeled for a detailed review of the Mi A2, which is in the pipeline as you read this.